and judges write more effectively. 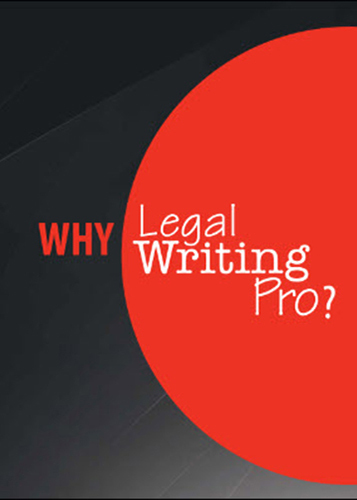 From Alaska to Hong Kong, Legal Writing Pro helps attorneys and judges write more effectively. 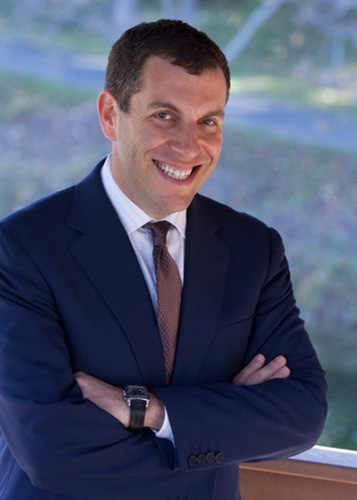 Ross is a lawyer, award-winning journalist, adjunct law professor, bestselling author, and international speaker who has addressed more than 1,000 audiences. Read Ross’s biography. Legal Writing Pro courses “concentrate on the precise problems we encounter most,” says a partner at Shearman & Sterling. See the variety of services we have to offer. Ross has trained thousands of lawyers in the United States and around the world. His clients include law firms, corporate legal departments, government entities, judges, and associations. In surveys distributed at Ross’s workshops, 99.7% of participants recommend the program to colleagues. Read what your colleagues have said about Legal Writing Pro workshops. 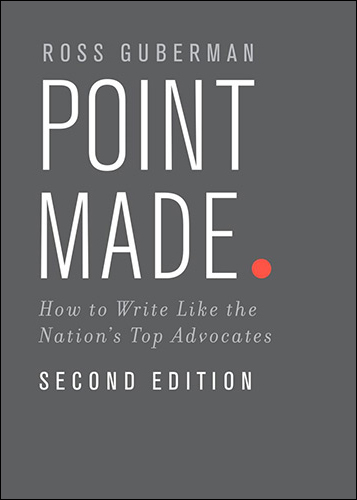 Read Ross’s articles about writing techniques and trends. View Ross’s blog for the latest articles written by Ross. Subscribe to Ross’s newsletter, follow him on Twitter, or stay connected through LinkedIn.